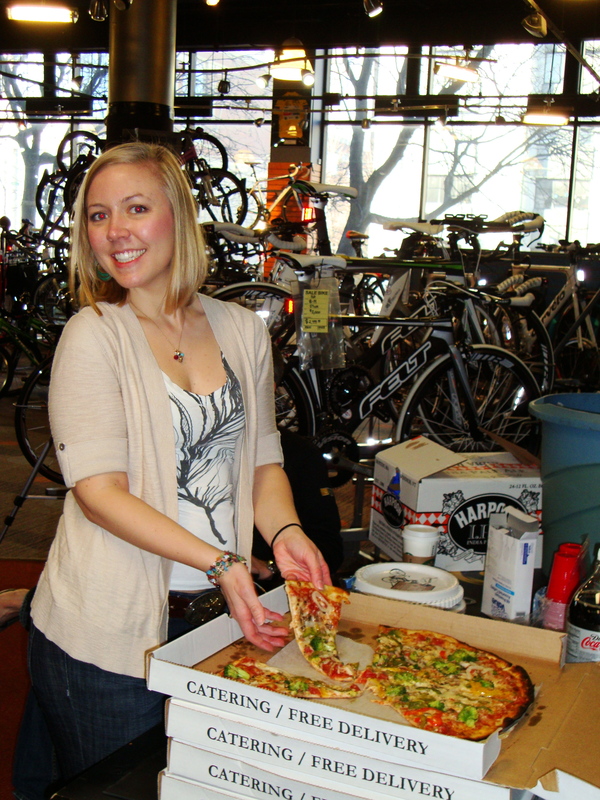 ← Reminder….Special Event with Pro Triathlete Dede Griesbauer! 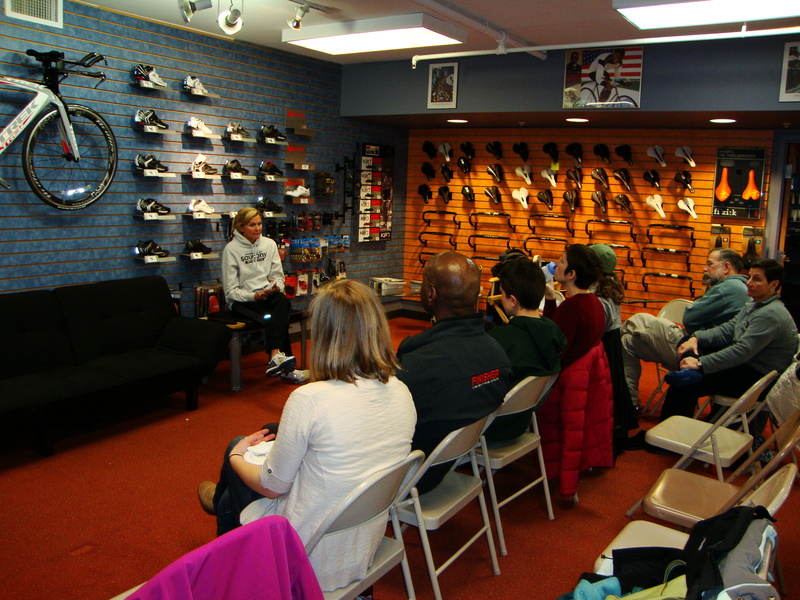 It was a great afternoon at Landry’s yesterday when pro-triathlete Dede Griesbauer came and spoke to us for 2 hours!! She gave us her list of 10 things she has learned from being a pro and they were all accompanied by great anecdotal stories. She was a great storyteller, very down-to-earth, and inspiring! She answered tons of questions from our inquiring minds and graciously posed for pictures.